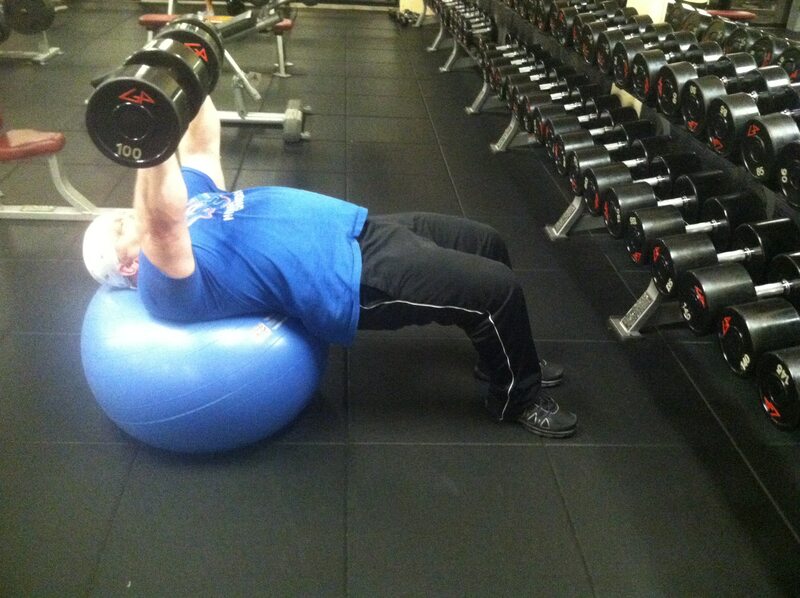 Swiss Ball Dumbbell Presses are a supplemental exercise that emphasizes pectoral strength. Because of the instability created by the dumbbells and the stability ball, your pecs and stabilizers are forced to work much harder than with a standard dumbbell press. Lifting on the stability ball, despite the name, is exceptionally unstable. Take care when setting up on the ball as well as throughout the lift to maintain control of the dumbbells and your body position. Stability Ball – Use a stability ball can handle both your weight and that of your dumbbells. As a general rule, ball height should be such that when seated on it your thighs are parallel to the floor. Dumbbells – Select dumbbells that you can control through the setup, which can be tricky, and the lift, which is more challenging due to the instability of the ball. Stance/Foot Position: Plant feet flat on the floor with a relatively close stance, no wider than hip width. When set up on the ball, your feet should be underneath your knees. Gripping the dumbbells, your hands should be pronated (palms facing your feet), and dumbbells in line with each other. Grip on both dumbbells is similar to holding a barbell and should be centered for greater stability. The dumbbell should rest on the base of your palm, with the force of the weight driving down through your wrists and forearms. Begin seated on the stability ball with the dumbbells resting on your thighs. Roll down the ball while bringing the dumbbells up to your chest into the starting position. 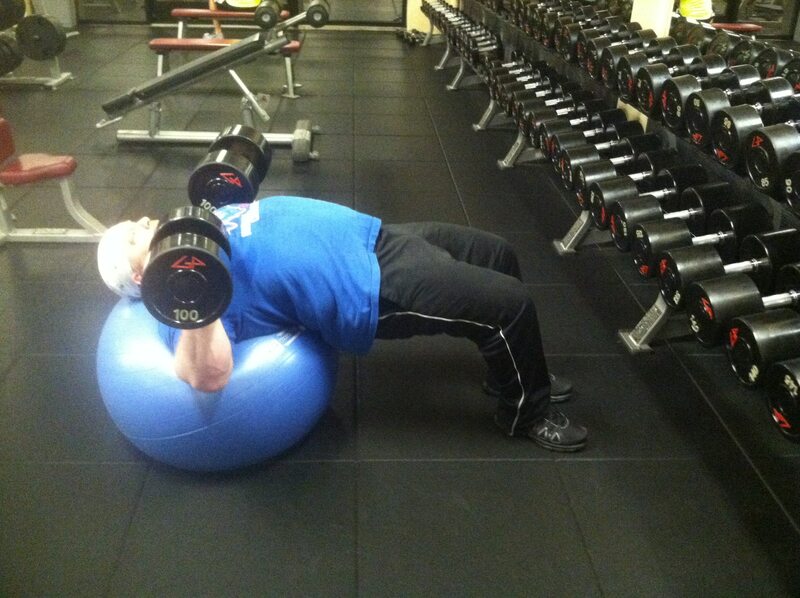 When setting up, don’t let your shoulders and the dumbbells drift past the center of the ball as you bring them up. This will make it difficult to maintain your position on the ball (Don’t ask how I know this, but if your upper body and dumbbells outweigh your lower body, drifting past the center of the ball could flip you right over the ball leaving you lying face down flat on the floor wondering what just happened). Tighten your body to create as much stability as possible. Squeeze your shoulder blades together as if you are trying pinch a coin between them and hold it. Drive your hips up and tighten your core to maintain your balance on the ball. When you’re ready to lift your shoulders should be aligned over the center of the ball, your shoulder blades pinched tightly together, your core tight aligning your torso from your shoulders to your knees, and your feet planted firmly, flat on the floor. Maintain this position throughout the set. Drive the dumbbells straight up toward the ceiling until you lock your elbows at the top of the lift. Don’t bring the dumbbells together at the top, locking them out without touching them together maintains tension on your chest and triceps, increasing the effectiveness of the exercise. Bring the dumbbells to a complete stop before starting to bring them back down. Bring the dumbbells straight back down until they weights contact the outer part of your chest. Move the dumbbells straight up and down with smooth fluid motions. Avoid abrupt movements that will cause your body to bounce up and down on the ball. 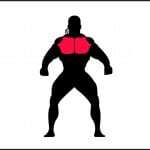 Don’t flare the dumbbells out in wide arcs as this is a press not a fly. The weights and your hands should move straight up and down as they would if you were pressing a bar. Because of the instability created by the stability ball, you will likely be unable to lift as much as with standard dumbbell presses. Dumbbells should be heavy, but a weight you can control through the full range of motion (ROM) and maintain your body position for the entire set. Failing to press the dumbbells through the full ROM: Bring the dumbbells down until the plate touches the outside of your chest and press them up until your elbows are locked. 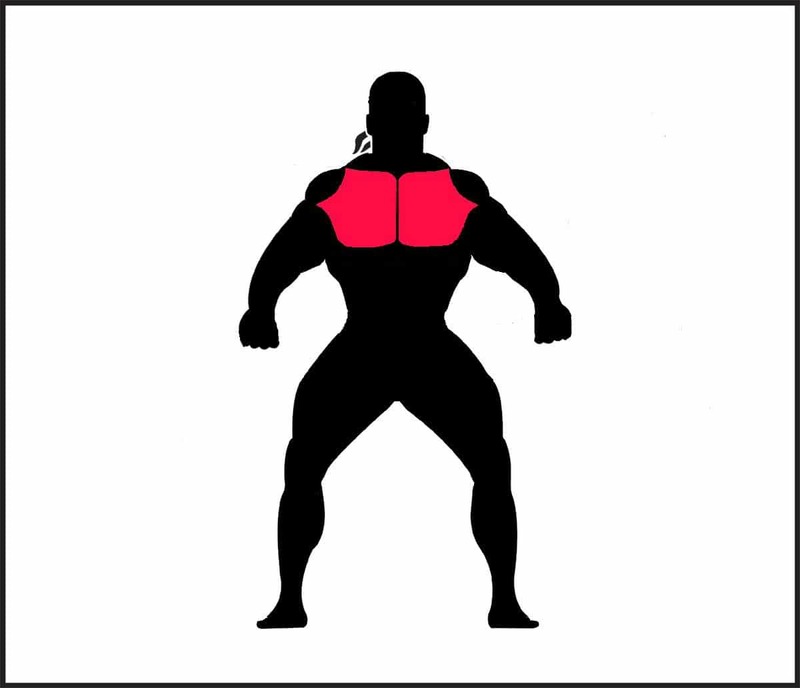 Flaring your elbows out to wide: The lift should be a press, pressing the dumbbells straight up and down. Don’t bring the dumbbells out in a wide arc like flies. Make sure your stability ball is rated to handle your body weight plus that of the dumbbells you will be lifting. Have a spotter help you keep the ball in place as you get set up to keep you from landing flat on the floor wondering what just happened. Use a weight you can control through the full ROM. As you tire and your form begins degrading, end the set to prevent injury to your shoulders.